Certification labels come in many forms and whatever form of certification label you need, we can make it. Positive ID Labels have over 20 years of label manufacturing experience at your disposal. Using our range of printing presses and highly trained staff, you can be assured of the highest standards and quality. We can pre-print certification labels on a range of materials with a range of adhesives. Out printing presses can print using water-based inks or UV-cured ink. UV ink is superior in terms of vibrancy and durability. Coupled with the appropriate materials, you can have certification labels that will stand the test of time in all weathers and conditions. Materials can include destructible which cannot be removed without destroying the label, therefore being tamperproof. We can also use void materials that will reveal the word “VOID” in the adhesive layer once removed or tampered with. This provides a level of security for the authenticity of certification labels. Many certification labels will not need that level of security. In such cases, we can print using papers which are suitable for internal use in low impact environments. Alternatively, small runs of labels can be made on polypropylene using our digital printing press. Polypropylene is waterproof and does not tear easily (unlike paper). The digital press uses UV ink and gives clear vibrant labels and finish. 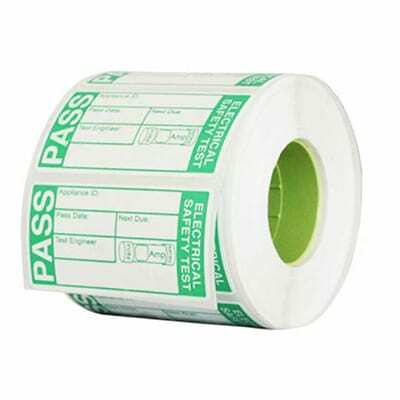 Digitally produced certification labels are ideal for PAT Testing labels and reminder labels such as MOT Labels. Asset Certification labels can be pre-printed with a barcode and a serial number. This means you can assign assets a number in your database and easily track them. In such circumstances, high-tack adhesives are suitable which once cured, cannot be removed without the use of solvents. Why buy certification labels from us? Call us on 01332 864895 to discuss your certification label requirements and get your order underway. 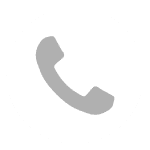 Or click the call back ane enter your phone number or, if you fill in the form below we can call you back as soon as convenient.